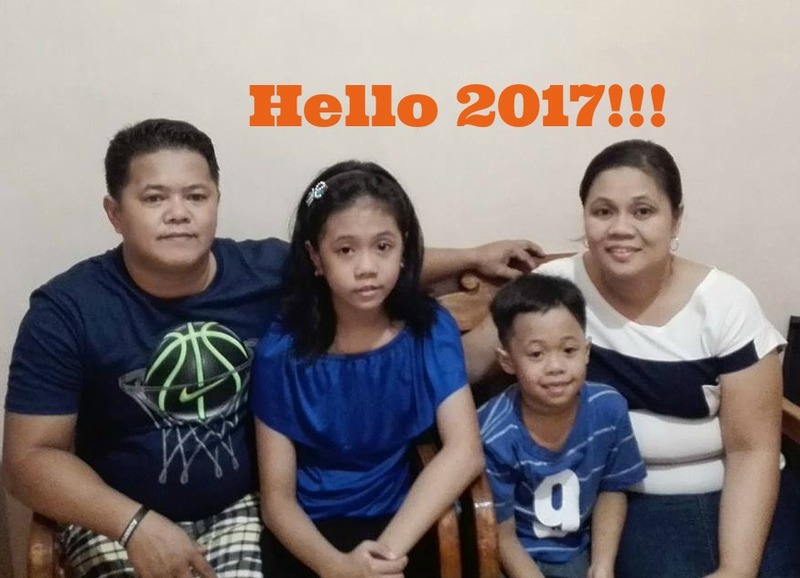 Due to intermittent internet connection at home, I wasn't able to do a year-ender post. That's why I am writing this 2 in 1 post - what sums up my 2016 and welcoming 2017 with a positive vibe. 2016 was filled with highs and lows. I had my fair share of happy, bittersweet memories. Life with my family and career has been more challenging in the past year. I learned several lessons from those experiences and challenges. To start with, we had a complete and meaningful New Year 2016 celebration at home. 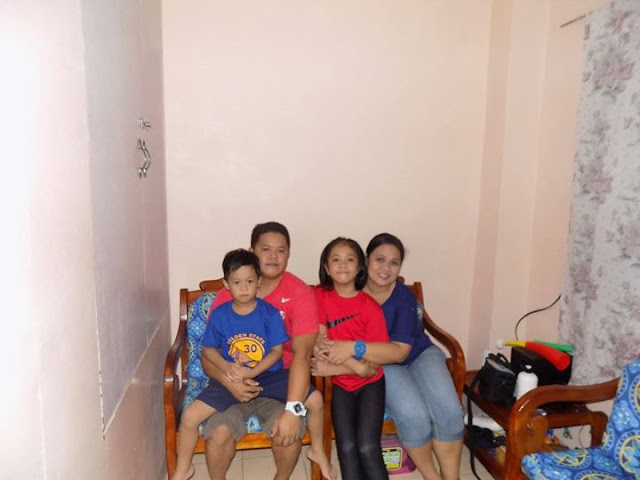 We had our complete family photo taken after several years since the husband was an OFW during those times. Come the month of April, it was a month filled with sorrow for my family. We lost my older brother in a tragic death. We are still in the process of healing up to this very moment. We just hope and pray that justice will be served soon. 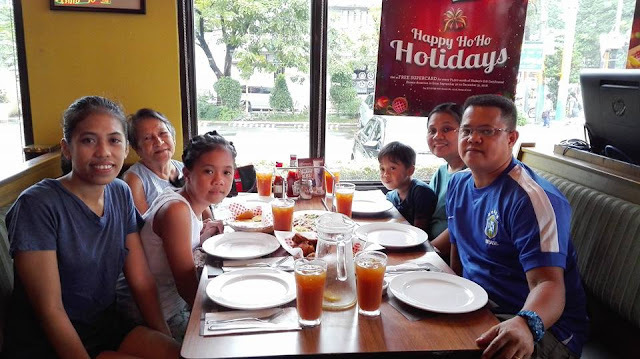 In spite of that unfortunate event, we celebrated darling Thea's 10th birthday at Shakey's SM Sta. Mesa. 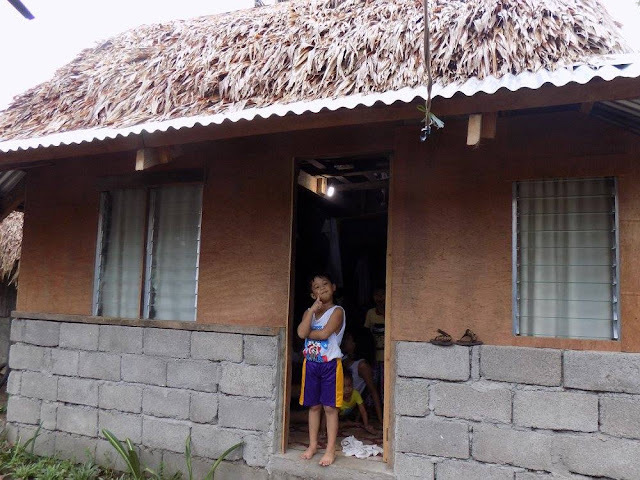 With the help of my other siblings, we built a small home for Mama. 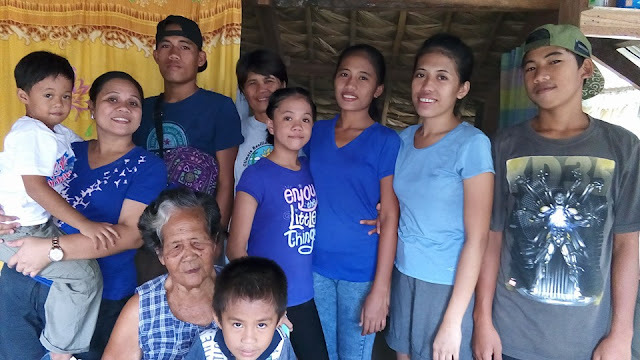 Their house was destroyed by Typhoon Nona last November 2016. I turned 39 and we had a simple celebration at home but it was one of my happiest birthday ever. My husband and I performed in the choir on the Iglesia Ni Cristo's Worldwide Intensive Propagation of God's Words last May 22 at the Philippine Arena, Cuidad de Victoria, Bulacan, Philippines. In July, we went to Bicol for the second time to celebrate LIFE! It was Mama's 80th birthday. 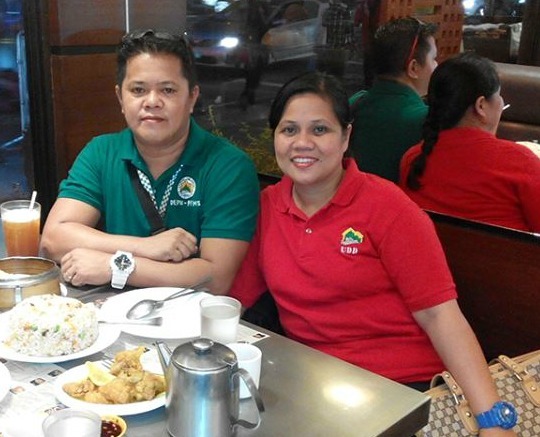 Her two younger sisters from Laguna and Cavite joined us, too. We made Mama very happy on her special day! Last October, I was one of the lucky bloggers and online influencers who attended the Ariel Wash Your Fears Summit to honor 100 fearless Filipinas and discover Ariel's ability to remove 100 stains in 1 wash. I also attended a blogging workshop by Ms. Frances Sales of Topaz Horizon. We also traveled as a family, err as a clan. 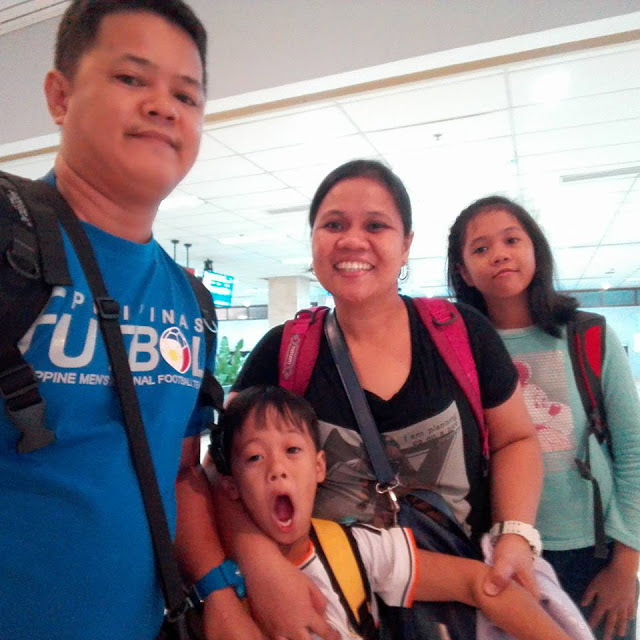 We went to Cebu last October 12 to 15, 2016. Yohan turned 6 on November 4. 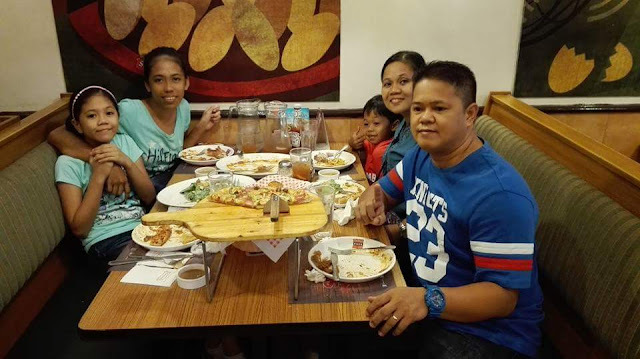 It was a Shakey's celebration once again hehehe. I went abroad for the first time last November 29-December 3. 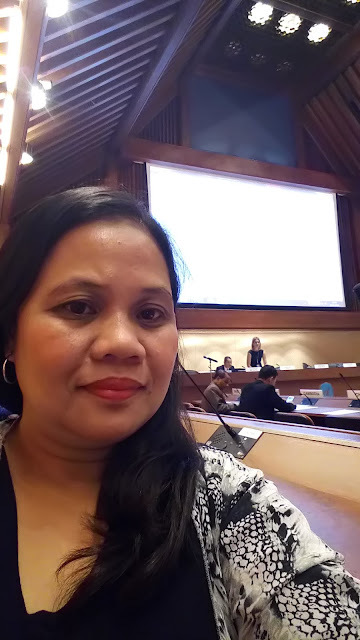 I attended a workshop at the UN Conference Center in Bangkok, Thailand. It was one of a kind experience, business and leisure combined! My year ended with a trace of sadness because of some issues in my workplace. I consider it life-changing for it taught me so many lessons. I fervently hope that those issues will be resolved soon. Oh the year that was! It was an eventful one. I am ending this post is my one word for 2017 which is HAPPINESS! I declare to be happy, healthy and grateful every single day. Love you all, HAPPY 2017!